Pembrokeshire Cleaners is a reliable, honest and thorough cleaning company based in North Pembrokeshire. 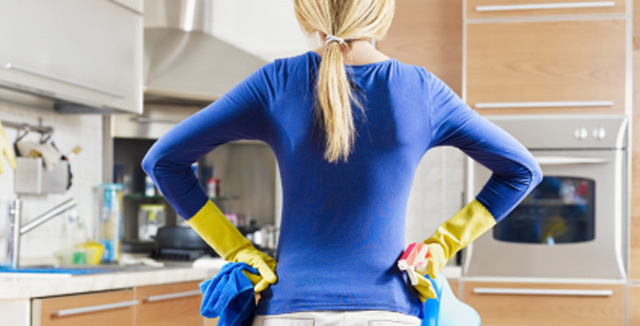 We believe in a personal service and will do our utmost to make sure you are satisfied with our cleaning service. We will dust, hoover, mop, polish and sparkle any property in the area. We pride ourselves in cleaning to the highest standards and all of our staff are honest and reliable. If you are looking for a cleaner in West Wales then we are a great choice. We work hard to ensure our clients are happy with our service and always go that extra mile to make sure we meet their needs. We have worked with a wide range of property owners and have always ensured that we provide a high level of service. We are based in the North of the county but are quite happy to service properties in the wider area. Our rates are very competitive & you can rely on us to meet your needs. Take us on – you won’t be disappointed !! We currently have a full client list and are not taking on new clients.